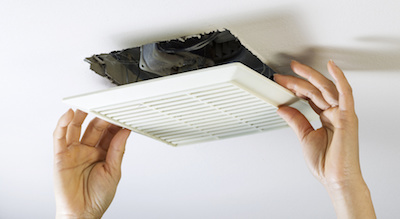 Bathroom exhaust fans might not be top of mind, but they shouldn’t be forgotten. Having a properly installed one can be the difference between a clean, pleasant bathroom and one filled with mold and odors. Do I Need a Bathroom Exhaust Fan? Good ventilation in bathrooms is essential because they are the smallest rooms in the house and are often filled with gases and worse, moisture. Without an exhaust fan, smells left behind by one guest may still be there when the next occupant visits. The bigger problem is steam stays trapped in the room, resulting in condensation on every surface. Water droplets lingering in a bathroom can cause all sorts of problems. In the short term, it creates the ideal growing environment for mildew and mold. Mold is hazardous to the health of those in your home, and negatively impacts indoor air quality. Long-term concerns of moisture can be even worse. Homeowners can see damage to paint, wallpaper, drywall and wood, threatening the structural integrity of the whole bathroom. Years of humidity can leave a bathroom in need of gutting and being rebuilt. 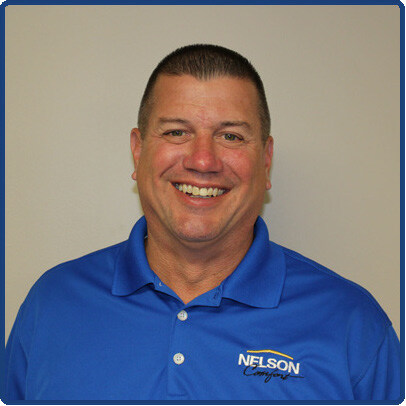 Unfortunately, just because your home has an exhaust fan doesn’t mean everything is working properly. The proper location for ventilation is outside. As a result, some builders take shortcuts by venting the exhaust into the attic or even a gap in the wall – this just relocates a pocket of moisture from one area of the house to another. Events should be as short and straight as possible in order to help the humidity to escape efficiently. Long or winding vent pipes can cause condensation to drip back down, rotting the ceiling and anything else nearby. If you’re not certain that your bathroom’s fan vents to the outside, ask an HVAC specialist check to make sure you’re not releasing steam into the interior of your home. 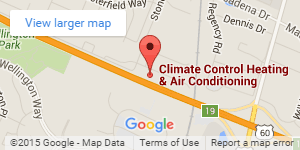 Climate Control is happy to assist you with your home and bathroom ventilation needs. We’ll check existing exhaust fans to ensure proper installation, or install new ones to protect your home and air quality. Contact us today to learn more.